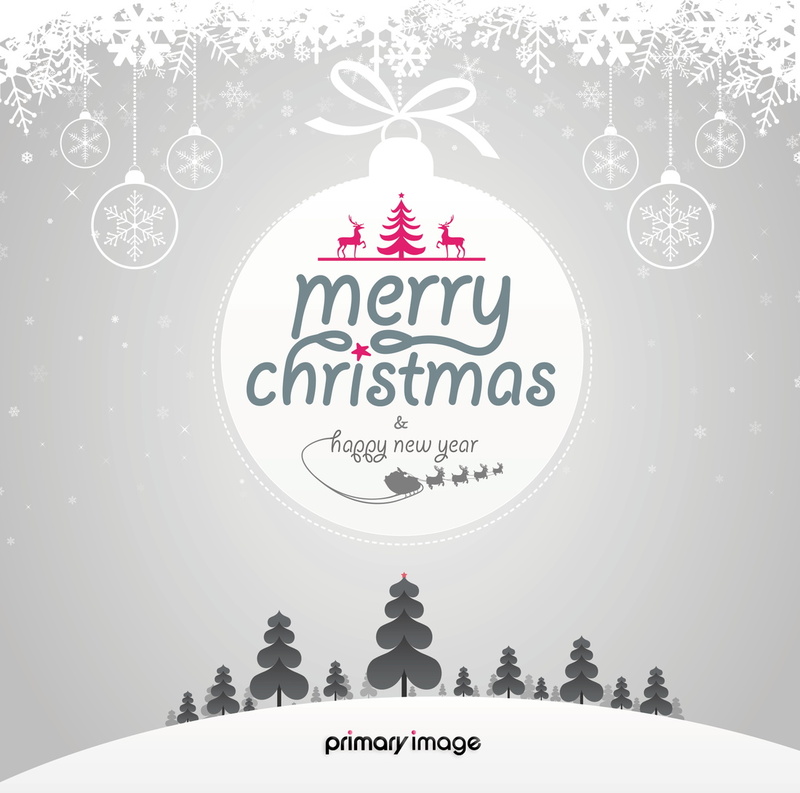 You are here: Home / News & Blog / Primary Image news / Merry Christmas 2015! 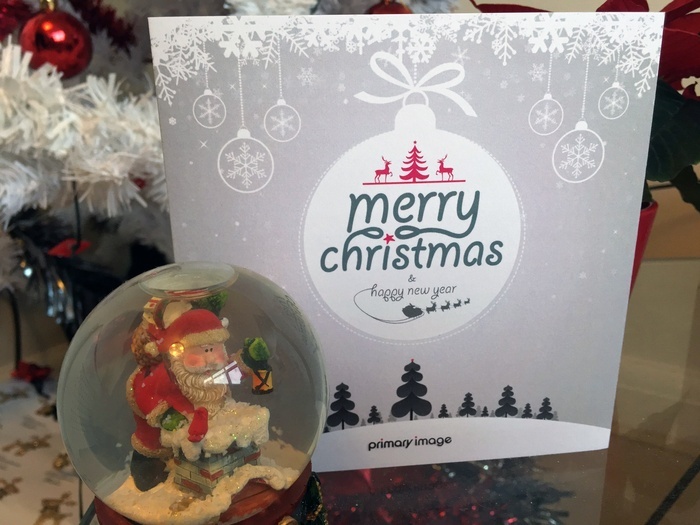 Thank you to all our customers for choosing Primary Image during 2015. We’ve worked with many new customers, launched lots of new websites, and it’s no exaggeration to say that this year has been our busiest ever. 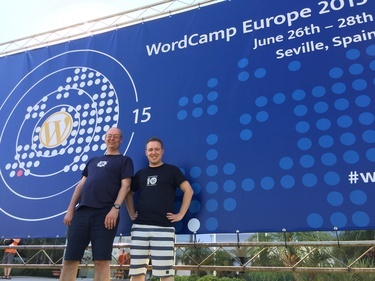 One of our main focus areas is working with WordPress websites, so it comes as little surprise that the highlight of our year was attending the annual European WordPress conference – WordCamp Europe – in Seville, Spain, during a sweltering hot July. I also presented on the topic of website speed optimisation at WordCamp Birmingham during February, which was rather less warm! In addition, Primary Image has continued to strengthen our position as the leading web design agency for the rail sector in the UK, with several new high-profile clients joining us, and we were delighted that one of our creations won “Best Website” at the 2015 Rail User Group awards. With being so busy, we have neglected our own website a bit, so that’s something we’ll be putting right in the New Year. 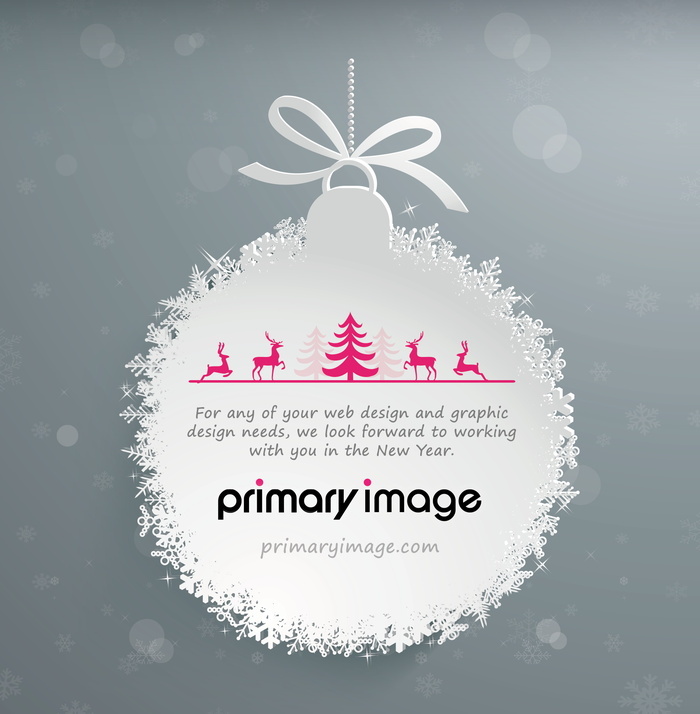 2016 will see us launch a brand new Primary Image website, with a revamp of our hosting services and much more. Have a great Christmas break and may your business continue to prosper during 2016. PS. Did you receive one of our Christmas cards through the post?! Our office will be closed during the Christmas holiday period, so we’ll only be running a limited service from Thursday 24th December 2015, until reopening on Monday 4th January 2016. However, any emergency support requests will of course be dealt with, so please send us a message via email with any urgent requests (note our phone lines will direct to a voicemail service during the holiday). A reminder that our web servers are automatically monitored every two minutes, so we can proactively respond to any issues, and the data centre where the servers are located is manned 24/7, including Christmas Day, so your website will be in safe hands! Happy Christmas!